Homicide detectives in Western Australia are investigating the death of a baby boy. 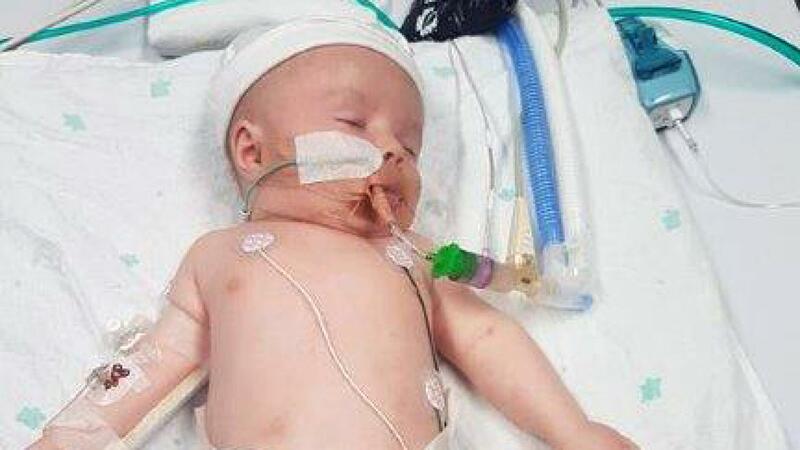 The 13-month-old was initially taken to the Narrogin Hospital in WA’s Wheatbelt in October last year with serious injuries. He was transferred to Princess Margaret Hospital before being discharged at a later time. A 25-year-old man, who police said was known to the child, was charged in March with causing aggravated grievous bodily harm. He pleaded not guilty and was released on bail. Police have confirmed the child died on Sunday, with homicide squad detectives attending a home in Golden Bay near Mandurah. An investigation into the boy’s death is continuing.